You must be a member of ISMPP to access online member services and resources. ISMPP members have access to the online member directory, interactive networking opportunities via the ISMPP Community Circle, a robust archive of past presentations from our annual meetings and monthly ISMPP U webinars, and more. 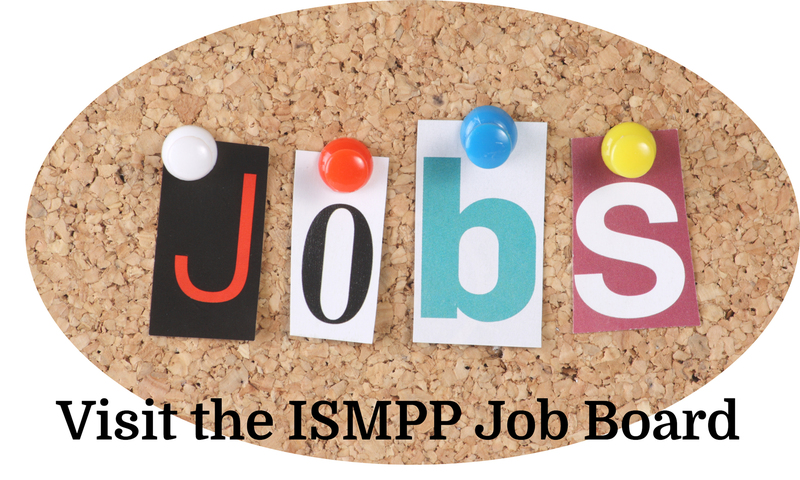 If you are not a current member of ISMPP and would like to join, click here. NOTE: If your profile has been marked 'inactive,' your membership has expired. To renew now, click here. Need help with your login? If you are a current member, use Forgot your password? below to retrieve your username and password. If you need further assistance, please contact [email protected] or +1 914 618 4453. → NEW POLL: What Would You Do? → Celebrating 15 Years of Achievements, Plus New Initiatives! More than 120 attend the ISMPP West Meeting! Is your company allocating internal resources to address requests/needs to develop lay summaries?